Pasadena, TX – DeBusk Services Group, LLC (DSG) recently acquired G&A Environmental Contractors, LLC, expanding its North American footprint and enhancing its portfolio of mechanical and industrial cleaning services. Based in McEwen, TN, G&A Environmental Contractors is a leading provider of vacuum services, vacuuming of asbestos-containing materials, hydro excavation and general labor services such as dust mitigation and barge cleaning. The company serves fossil fuel utilities, nuclear power plants, municipalities, steel mills and paper mills in Tennessee, Alabama, Indiana, Kentucky, Mississippi and Missouri. DeBusk Services Group (DSG) is a leading industrial cleaning specialist offering hydroblasting, hydrocutting, hydroexcavation, specialty FCC catalyst handling, chemical cleaning, transportation, tank cleaning, degassing, vacuum services, vacuuming of asbestos-containing materials, transportation and specialty turnaround services. With headquarters in Pasadena, Texas, DeBusk operates from strategic locations throughout North America to provide responsive service to customers in refining, petrochemical and energy applications.  DeBusk is driven by a simple mission: to provide the best quality and service in the industry. Based in McEwen, TN, G&A Environmental Contractors, LLC, provides vacuum services, vacuuming of asbestos-containing materials, hydro excavation and general labor services. The company serves primarily power plants, municipalities, steel mills and paper mills in the Southeast United States. G&A Environmental Contractors, Inc., is a union contractor with over 25 years of experience.